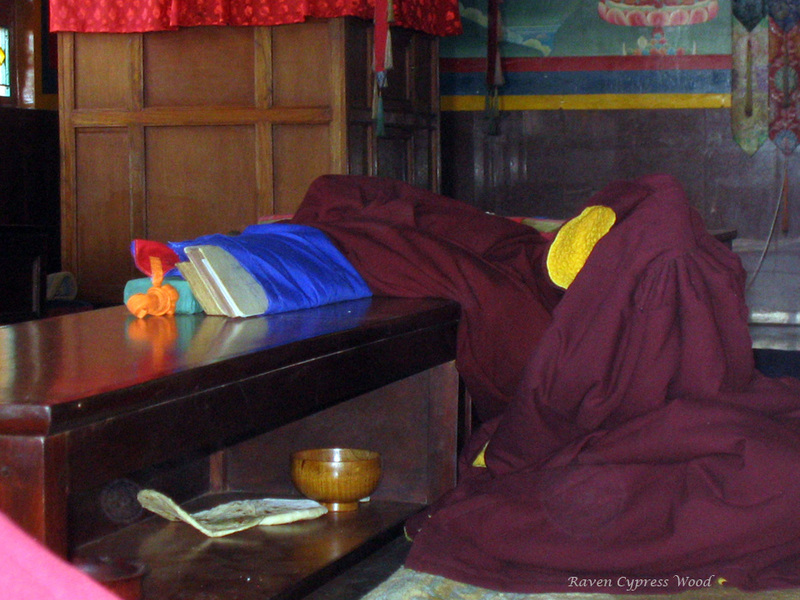 A seat for one of the monks at Triten Norbutse Yungdrung Bön Monastery in Kathmandu, Nepal. Posted on March 7, 2013, in Prayer and Ritual, Uncategorized, Yungdrung Bon Monasteries and tagged Asian studies, Buddhism, Kathmandu, monastery, monks, Nepal, prayer, spirituality, Triten Norbutse, yungdrung bon. Bookmark the permalink. Leave a comment.